Summary from Goodreads: With “a delicious, page-turning premise, and sweet and surprising insights” (New York Times bestselling author Jen Lancaster), Your Perfect Life perfectly illustrates that old adage: Sometimes, you to have to walk a mile in someone else’s shoes to see what’s in her heart. 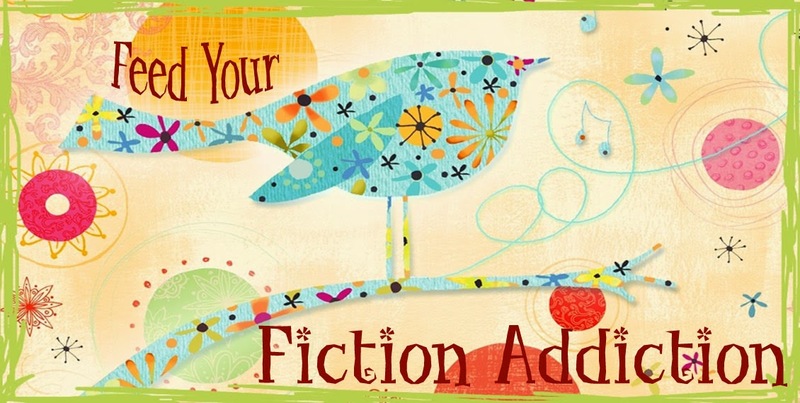 Your Perfect Life wasn't a typical read for me - I don't read a lot of chick lit, just because it doesn't generally appeal to me. But when I read the blurb (after seeing that the authors were doing a release party for the book at my local library), I really liked the idea of a Freaky Friday type body swap between two best friends. I decided I needed to check it out! The release party itself was great fun, and I found myself really engaged by these authors and their story of how they wrote the book together. Jen Lancaster was the MC for the event, and she was a fun personality as well! The synopsis describes the book pretty well, so I'll just jump right into my review. Best friends. I loved that the book was built off of the lives of two lifelong best friends that are having a hard time relating to each other now that they're all grown up. This felt really true-to-life to me. Casey and Rachel are living extremely different lives, and they don't exactly know how to be there for each other anymore. Plus, they're both slightly jealous of what the other one has - Rachel wonders what might have been if she hadn't given up on school and her broadcasting career when she got pregnant, and Casey wonders if she's given up too much of her life for her work. It isn't until they switch places that they both realize what their best friend has truly been going through in her life. Casey's story. Something is eventually revealed about Casey that explains a bit about how she became who she is and the struggles that she went through. It made you understand her a lot more. Plus, the storyline that brought it all out was also really interesting (I won't say more about it, though, because I don't want to spoil anything). Slow to learn. The lessons in the book were a bit slow in coming, in my opinion. For a good portion of the book, I was worried that the only thing that these women were going to learn was that they were each better at the other person's life. Casey seemed to connect better to Rachel's husband and kids than Rachel herself did. Rachel was better at Casey's job. I know that, in the end, that wasn't the message we were supposed to get - it was really just that Rachel and Casey both needed to gain perspective so that they could each jump back into their own lives with renewed vigor, but for a long time, I didn't get the sense that that was what was happening. In fact, when they starting solving each other's problems with their love lives, it started to feel just a little bit creepy to me. Both Rachel and Casey were feeling more than a little bit of jealousy toward each other, and I really couldn't blame them! Overall, this book was a fun read, and I would recommend it. I give it 3.5/5 stars. 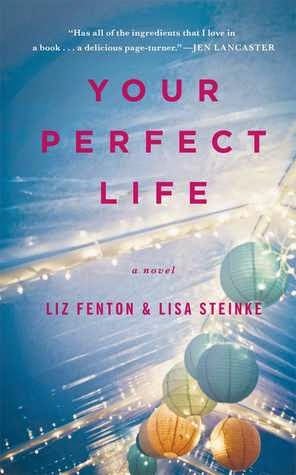 Their novel, YOUR PERFECT LIFE, about two childhood best friends who switch bodies at their twenty-year high school reunion, will be published by Atria Books in June 2014. 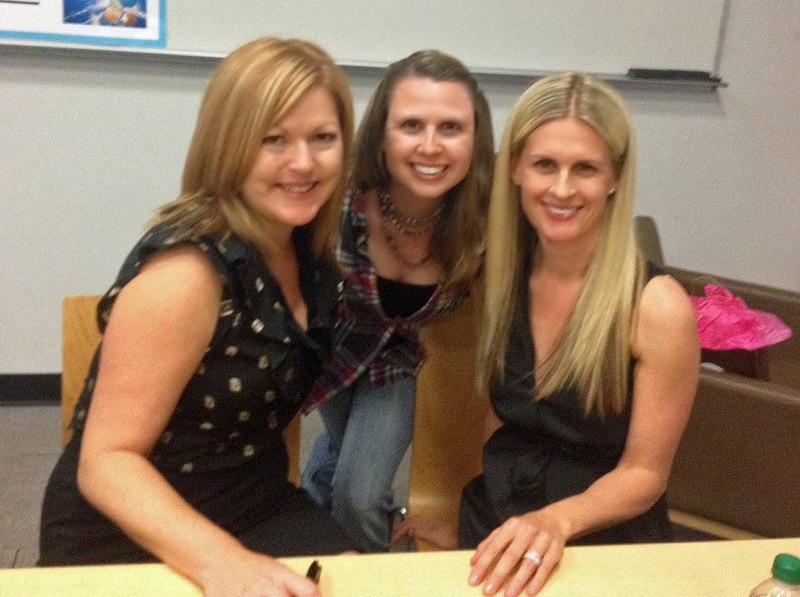 Liz Fenton and Lisa Steinke have been best friends for 25 years and survived high school and college together. Liz lives in San Diego, CA with her husband and two children. Lisa, a former talk show producer, now lives in Chicago, IL with her husband, daughter and two bonus children. Yes, I'm a fan of Freaky Friday too! The book was fun, but there were aspects of it that I didn't love. I don't read a lot of chick lit either, but this book sounds interesting. I love the best friends aspect of it too. A shame you felt they weren't learning for themselves... Your love life is for you to fix.. but anyway, sounds like a good one. Again... love your Author pic! They did eventually learn, but it kind of took a long time and it made me a bit frustrated.